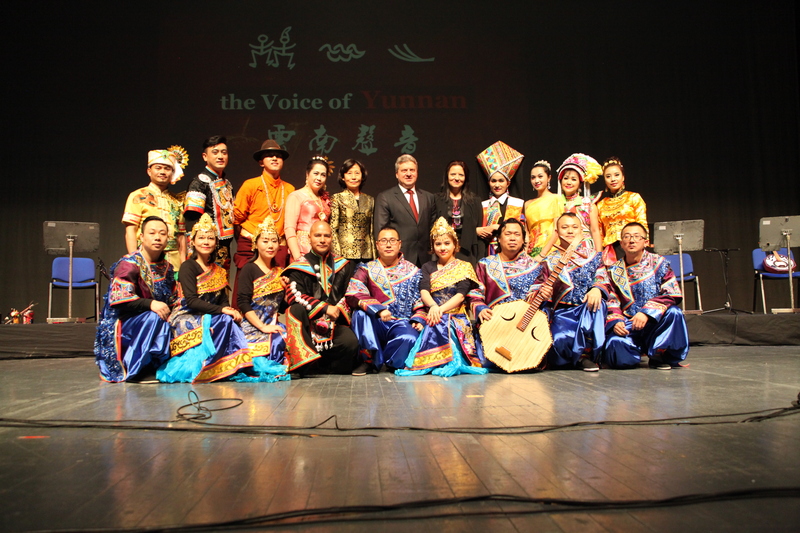 Four foreign groups visit the festival this year – from China, Austria, Uzbekistan and Korea. 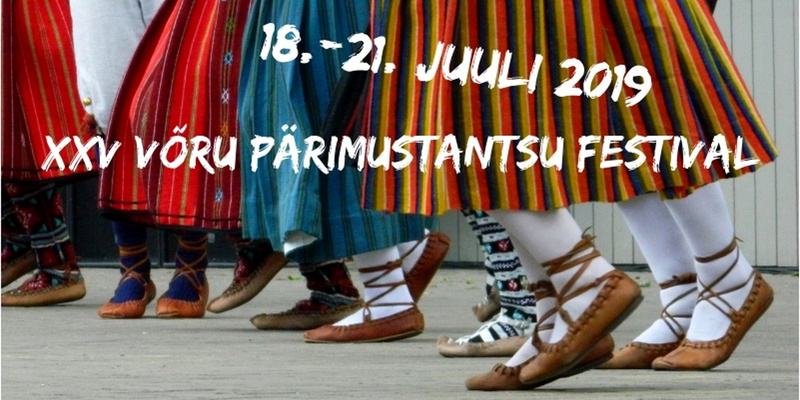 There are 14 Estonian groups in the festival and you can get more information about them HERE! 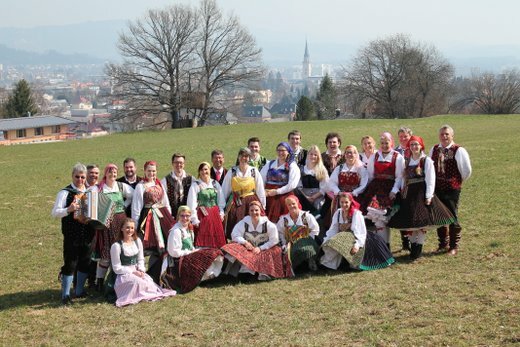 From South-Austria, town Villach folkdance group is founded 1967. There are 35 members in the group, aged 16-60. Mainly they dance and keep alive the dances of local region. Beside performing themselves, the group always tries to invite the audience to dance as well. Dancing is the most easiest way of introducing their culture. The group is lead by Christina and Karl Moser. 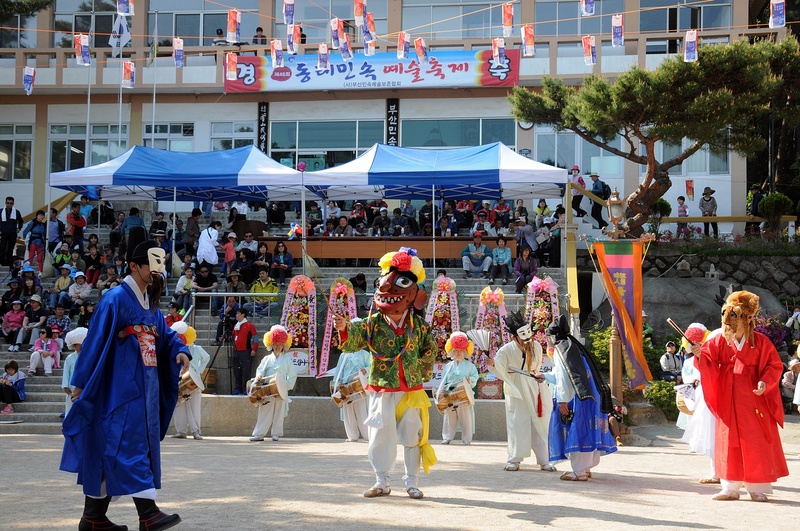 Folkgroup Tongnae Yaryu is from Busan, the second populated city in South-Korea. The director of the ensemble is Kim Ik Hyun, president Jung Young Baek. In the group there are dancers from the age of 25 until 75. 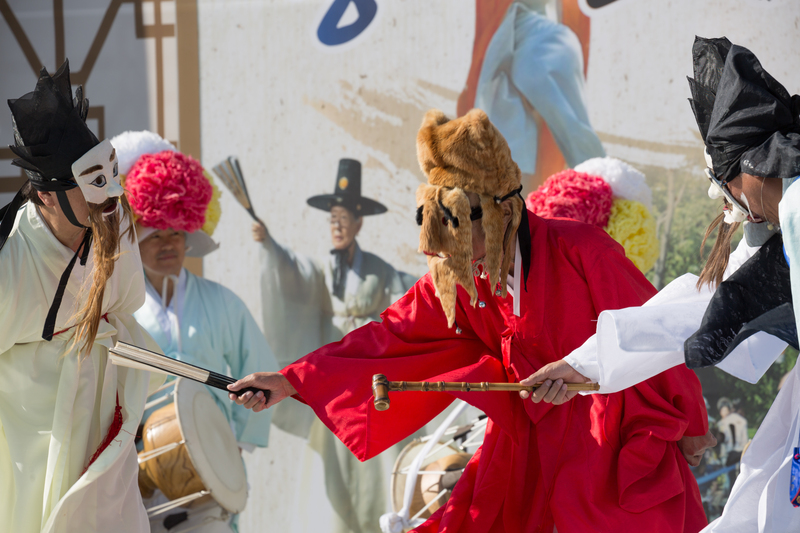 Ensemble performs traditional Korean mask dance TongnaeYaryru, which is a part of Korean cultural heritage. It is assumed that it is origined from 1870 and was performed as folklore game during the first full moon in new year. In 2018 this holiday was on 2 March. 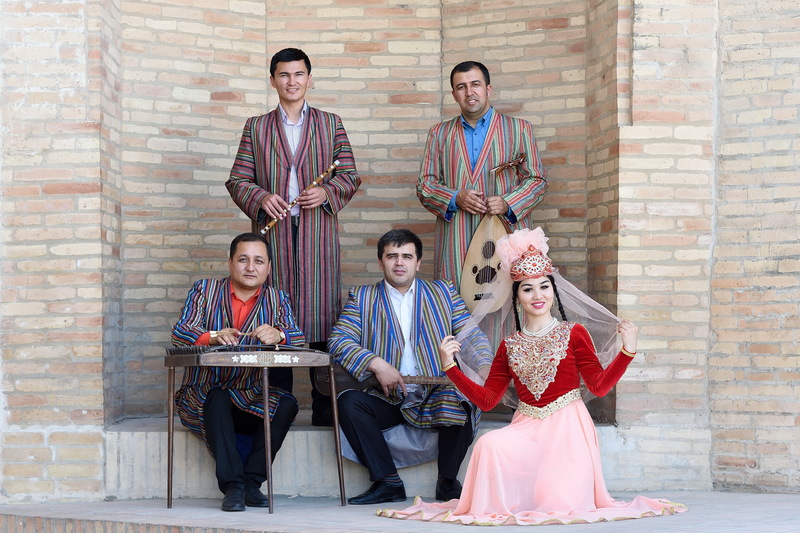 Oxus, which plays traditional music of Uzbekistan (mumtoz), was founded in 2002. In the ensemble there are five members – Azamat Ergašev (nei, doira), Ziodžon Changi (tšang), Šavkat Matiakubov (vokal, tanbur, doira, dutar, surnaa, košnei, bulaman) and Husniddin Ato (ud, tšang-kobuz, kairak). Name Oxus represents mysterious ancient civilization which thousands of years ago was near the river Oxus, today known as river Amudarja. 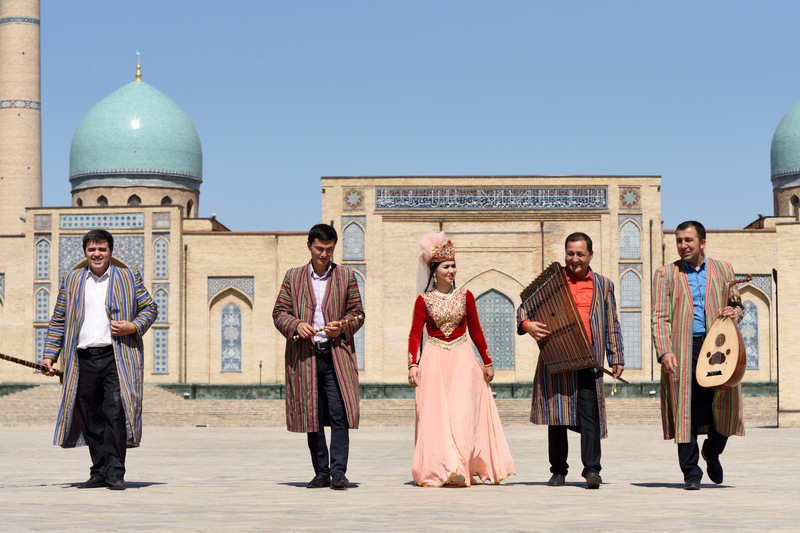 Experienced ensemble plays folk music from different regions of Uzbekistan, but the special place in the repertoire is the heritage of šašmakami. 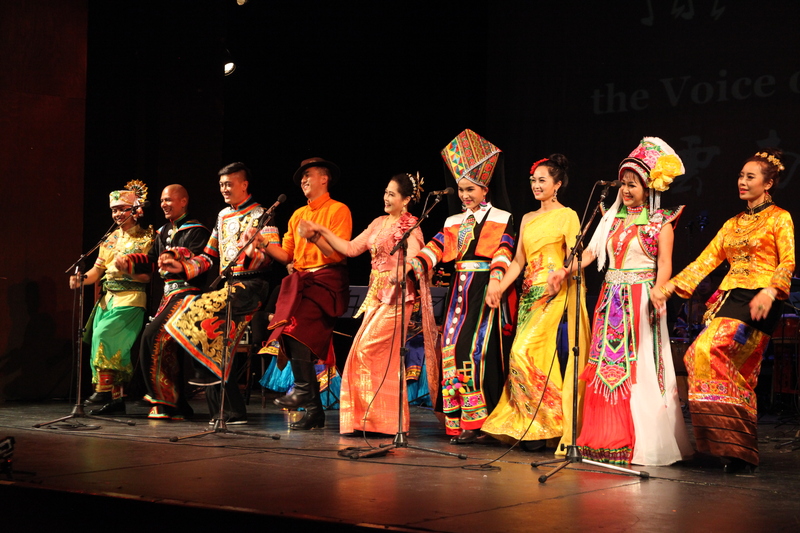 Folkgroup is from the province of Yunnani in the south-west of China, bording in the east with India and Myanmariga and from south Laose ja Vietnamiga. Yunnan is the province which represents the most ethical diversity in China, and the population of the Chinese is only 2/3. 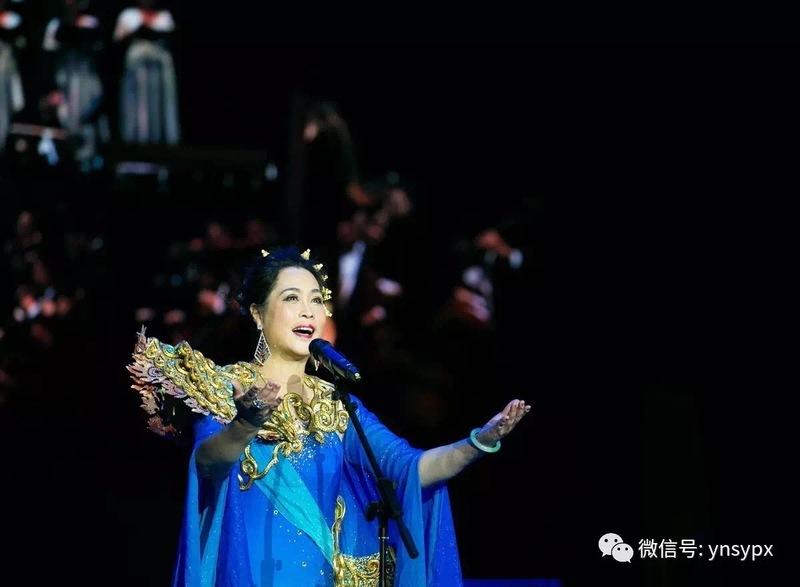 The group was formed in China by very famous singer Jin Xiaofeng. The musical director of the group is famous composer Zou Hang. 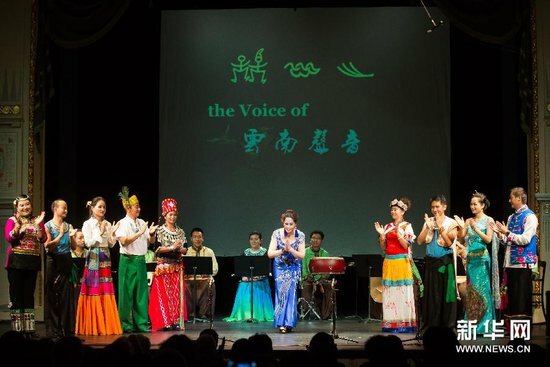 The repertoire of ensemble is formed collecting the folk songs, dances and stories of the etnical minorities from the region. 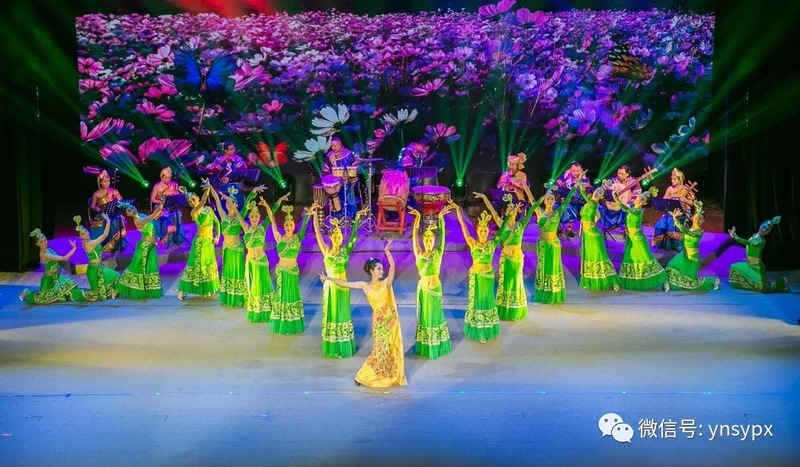 Most songs and dances represents the beauty of the nature and living of the local region.